Enjoy the beautiful stunning of Halong Bay by a traditional boat cruise. Explore the imperial elegance in Hue. 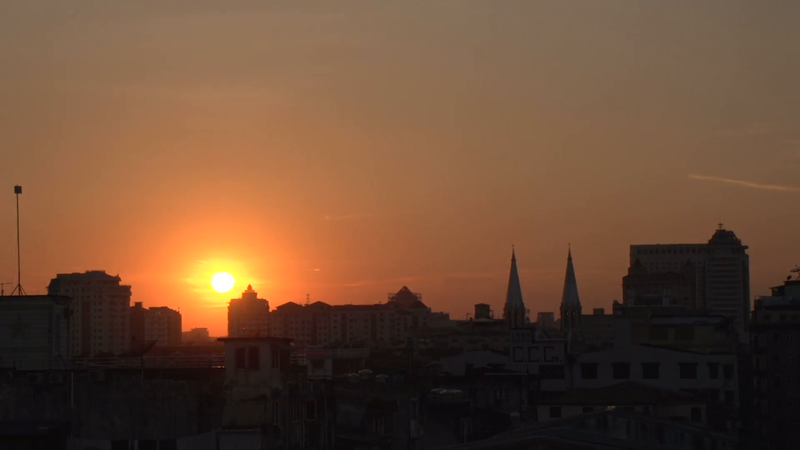 See the busy hustle and bustle of Saigon, the economic and commercial centre of Vietnam. • Explore into an underground world of guerilla warfare in the incredible Cu Chi Tunnels. 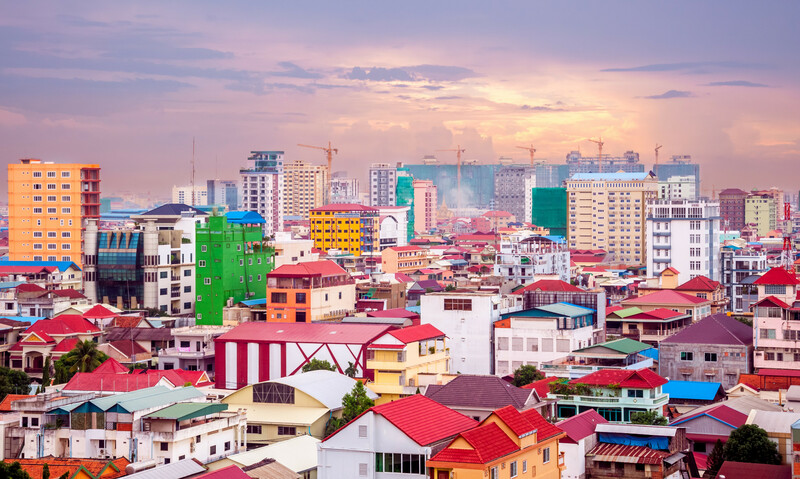 Today, you have a full day exploring the colonial capital city with the highlighted places such as: Ho Chi Minh’s Mausoleum and Presidential Palace, Ho Chi Minh’s Stilt House, One Pillar Pagoda, Temple of Literature and Vietnam Museum of Ethnology. Conclude the tour by enjoying a traditional Water Puppet Performance, a unique Vietnamese art form hailing from Southeast Asia’s wet-rice culture. This morning, we journey to Mai Chau – the gateway to the beautiful mountainous area of northern Vietnam. Upon arrival, take a short walk around the Thai villages to take picturesque Mai Chau valley and enjoy the relaxing surroundings of Ban Lac village. Continue hiking across a gorgeous valley passing through paddy fields and minority villages. Return to Mai Chau in the evening for dinner. After breakfast, take a relaxing walk to Mai Chau market then climb to 1000-Step Cave to explore the one of the most breathtaking Cave in Mai Chau. Return to Hanoi in the evening. Spend the rest of the day at free leisure for relaxation. Participate in Tai Chi on the top deck then enjoy your morning cup of coffee or juice before setting out to the nearby cave on row boat. Observe beautiful islands and have brunch before disembarkation for back to Hanoi to catch the flight to Hue. Upon arrival, you will be met and transferred to your hotel. Balance the rest of the day at free leisure. Today, you will spend a full day visiting the highlighted of imperial Hue places such as Imperial Citidel Forbidden, Tomb of Tu Duc King, Thien Mu Pagoda (the Temple of the Heavenly Lady) and see the real local life at Dong Ba market. This morning, drive to the ancient town of Hoi An through the spectacular Hai Van Tunnel via Danang beach city. Arrive in Hoi An, enjoy the rest of the day at free leisure for relaxation or strolling around the town to observe the daily life of locals. This morning, we will visit Hoi An town, recognized by UNESCO as a World Heritage site because of its unusually well-preserved ancient streets and homes. Sites include the Japanese Bridge, the Chinese Temple, and Phung Hung Chinese-trading house. Balance your day at free leisure. Today, you will have a half-day tour to enjoy a Vietnamese cooking class. Visit Hoi An’s colorful market for shopping ingredients. Return to the restaurant; you will explore the cooking school’s herb and vegetable garden before learning about some of Hoi An’s and Vietnam’s well-known dishes. After you’ve finished your cooking, enjoy your achievement. After breakfast, you will take a morning flight to Nha Trang beach city. Upon arrival, you will be met and taken to your hotel. In the afternoon, take a half-day tour visiting PoNagar tower, Stone Church and Long Son Pagoda. Return to hotel in the late evening, enjoy the rest of the day at free leisure. This morning, we leave Nha Trang for Dalat, the jewel of the Central Highlands. Arrive in Dalat, visit Prenn waterfalls then Tuyen Lam Reservoir, Truc Lam grandiose temple. Afterward, explore Dalat at your own pace. You might wish to take the horse cart round the hilly roads of Dalat to the graceful Xuan Huong Lake in the centre of the city to observe the beauty of this city. Accommodation: Hotel in Da Lat. Today, you will go on having half day tour around Dalat city to visit the Summer Palace of Bao Dai King – the last King of Vietnam, Dalat Flower Garden and Crazy House. In the afternoon, we take you to airport for flight to Saigon. Upon arrival, meet and transfer you to the douwtown city for relaxing and stay overnight in Saigon. 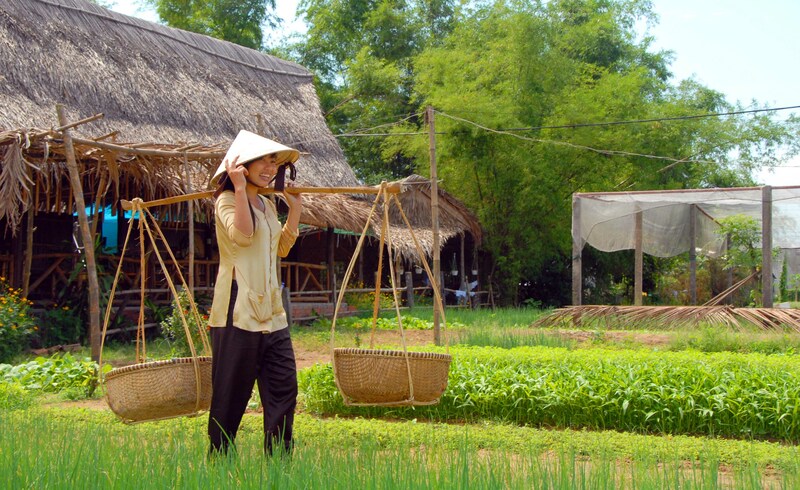 Journey to the rice of bowl of Vietnam, Mekong Delta. Arrive in Cai Be, embark on a local boat to explore the intricate waterways of the Mekong River. 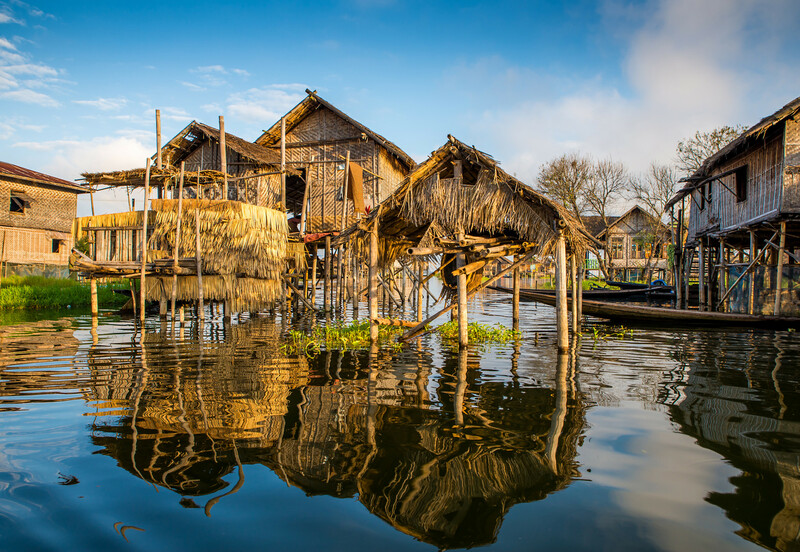 On the way visitting the local markets and cottage industries and soak up the atmosphere of this colorful collection of stilt homes built on channels and rivers. 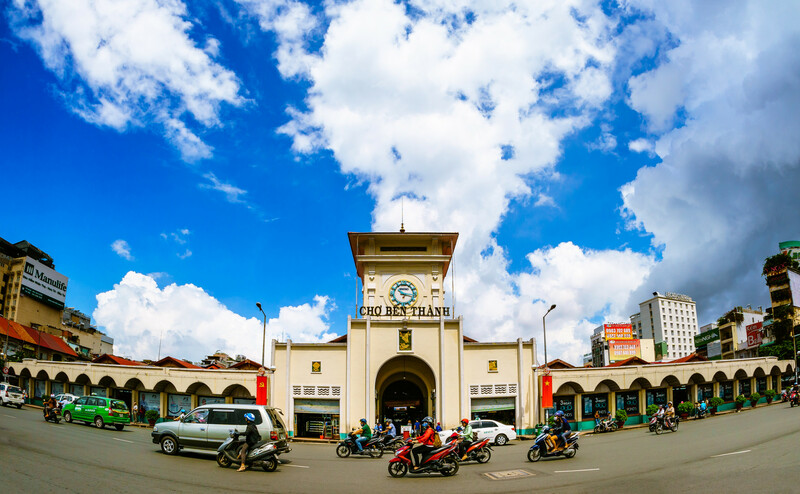 Finish the tour in Vinh Long pier and then then we proceed to Can Tho – a trade town of agricultural products such as rices, fruits and plants. Get up in early morning and move to Can Tho pier to visit Cai Rang Floating Market, the biggest floating market in the Mekong Delta. Afterward, drive back to Saigon. Spend time to explore this hustle city on your own. There is no activity today. You are free at leisure to explore the Saigon street-life as you wish. Stay overnight at hotel. Today, you are transferred to airport via your schedule flight and farewell to Vietnam. We hope you enjoyed your time in Vietnam and will be leaving this country with endless amounts of stories memories a captivating pictures of the entire journey. Private transportation with air conditioning. 1 night on Halong Bay Cruise with private cabin. Breakfasts and Meals as mentioned in the itinerary. Bottle of water and wet tissue in car. 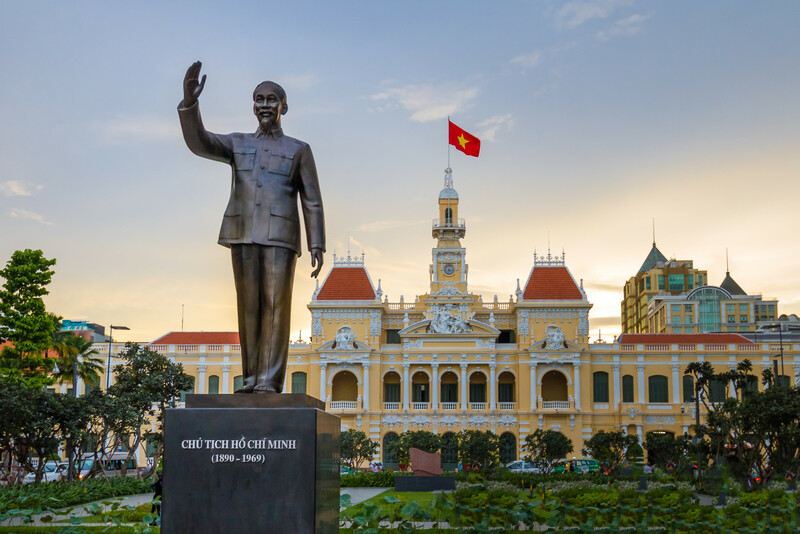 03 internal flights from Hanoi – Hue, Danang – Nha Trang, Dalat – Saigon. Personal expenses which do not mention as specified.